On this week’s edition of Feast Yr Ears, Harry welcomes Chef Frank Lee of Southern Maverick Kitchens in Charleston, South Carolina. 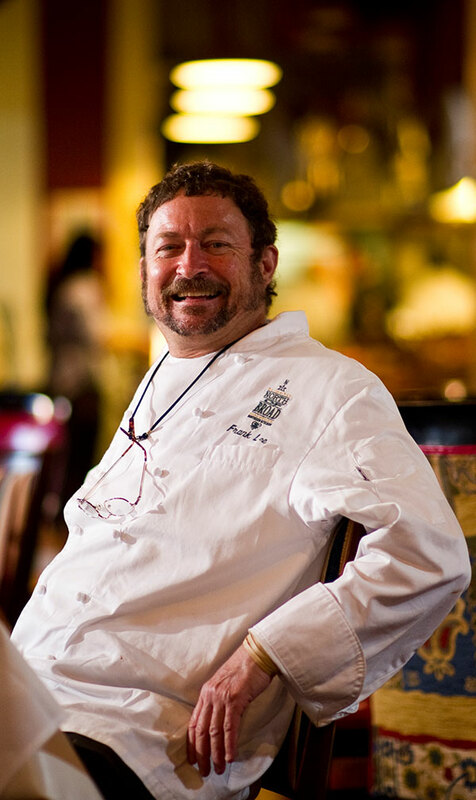 Known as a guiding force in the Lowcountry’s culinary renaissance, Lee has mentored dozens of young chefs. Lee has appeared in Food Arts, Food & Wine, The New York Times, Southern Living and The Washington Post. He has appeared on “ABC’s Good Morning America,” and has served three times as chef at the James Beard House.